America SCORES (AS) was founded in 1994 in Washington, D.C. under the name “D.C. Scores” as a football programme for girls in elementary schools. Now, AS is the national umbrella for affiliate programmes in multiple cities throughout North America, working with public school students. Its aim is to empower young people in urban communities using football, writing, creative expression and service learning. 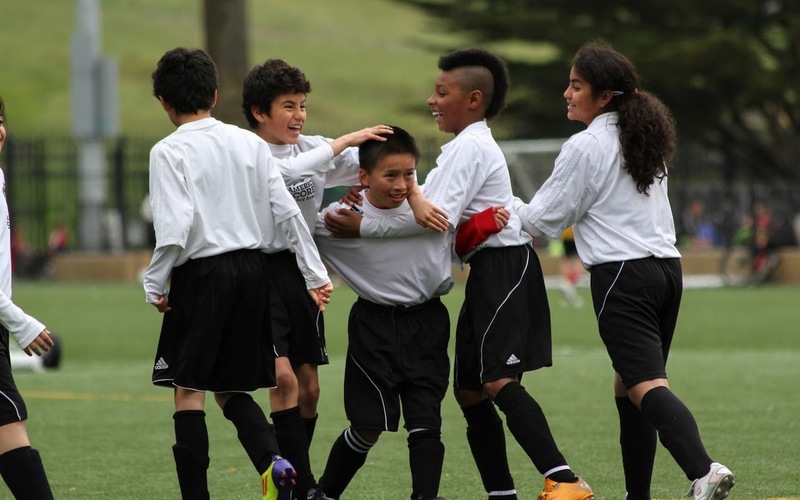 "SCORES helped me stray away from the bad crowd and focus on school and soccer. It has provided opportunities for me to excel in school, on the field, and in the real world. Thank you for helping me create a better future for myself."